A3C’s Women In Charge programming series continued with the Women In Charge panel featuring Dina Marto (Twelve Music & Studios, Owner and Founder), Whitney-Gayle Benta (Spotify, Head of Talent Relations), Nicole Wyskoarko (Interscope Geffen A&M, EVP, Urban Operations), Phylicia Fant (Warner Bros. Records, SVP Media and Special Projects) and moderated by Janee Bolden (BOSSIP.com/BHM Digital, Managing Editor). Throughout the hour, each woman reflected on their start in the industry and the meaningful lessons learned throughout their journey. 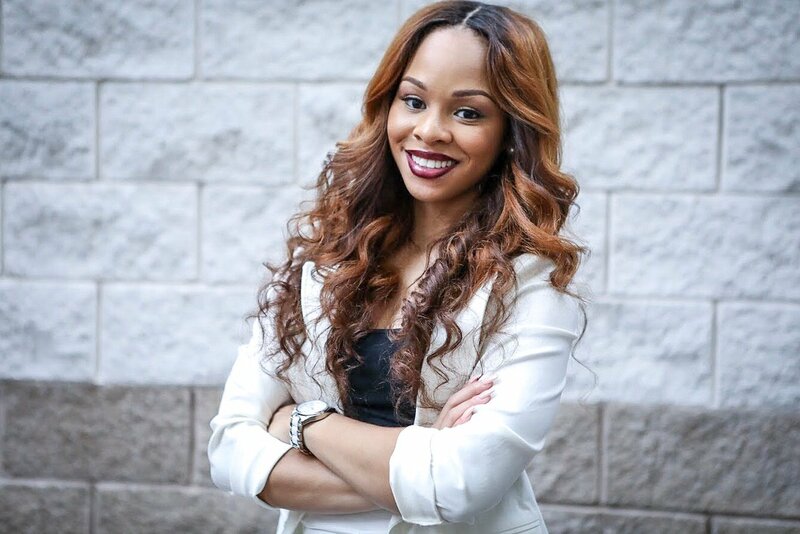 Here are five jewels these women dropped while shedding light on their successful career runs in the industry. We are all living testaments that the music industry has drastically evolved over the last ten years, but there are changes the industry witnesses daily that proves all parties involved in the creative and business creative process must remain flexible and always maintain an attitude of adaptability. 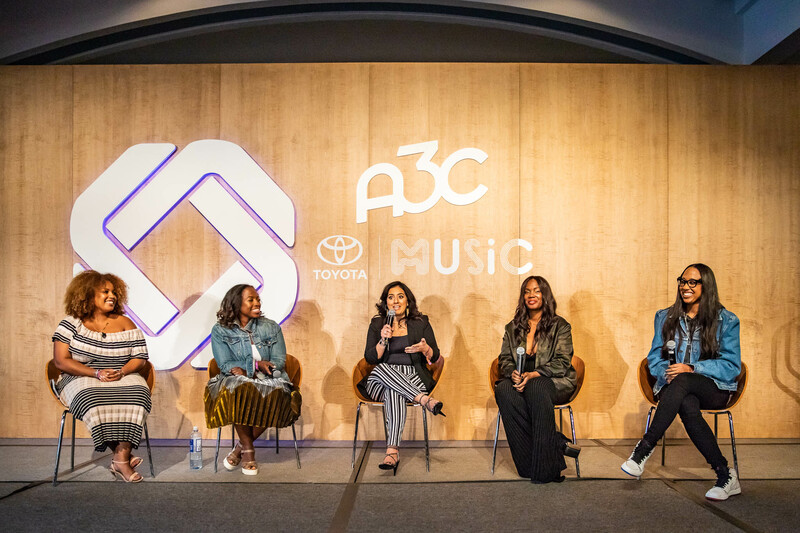 As a panel of five women gathered on one stage to celebrate the theme of women’s empowerment there was one common thread between the women, aside from music: The clear presence of relationships and friendships that extend beyond a professional limit. The sense of community was not missed, as every panelist emphasized the importance of surrounding yourself with a successful community, but especially as a woman because the arms willing to reach out and help from other demographics can sometimes fall short. “People always send over a resume and quickly give me a list of asks and things I can do for them, but what can you do for me to help me do my job better,” explained Benta when asked the always common question on networking and building relationships. It was Fant’s shout out to a mentee who consistently reaches out and offers her services and time that painted the picture of how to network up and build a reliable relationship in the industry. Most people looking for the opportunity to grow in the industry automatically look to the person in the highest position to provide them with an opportunity, but all panelists emphasized the power in offering your time and service in return for a connection. Not all compensation is monetary and sometimes a relationship is the best form of payment available. Understanding when and how to rest is always a skill that most executives, entrepreneurs and dreamers tend to wrestle with. Whether using tools such as spiritual getaways, vacations, retreats or simply unplugging from all social media, each of the panelists agreed that taking time to serve yourself and put yourself first, rather than always placing others before you, help to maintain a healthy mental and physical workplace that can be of better use than being stretched too thin and constantly stressed out.